July 6th, 2016. 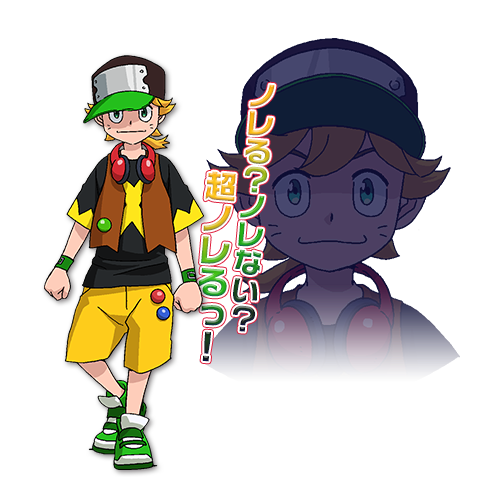 The official Appmon portal site updated with two new character profiles, Asuka Torajirou and his Buddy Appmon, Musimon. Like the previous character profiles, these include bits of commentary by the voice cast about the casting decisions surrounding the characters. Torajirou's actor, Kokido Shiho, explained that she was excited to be working in a series that she watched as a child. No doubt this makes her kindred spirits with Uchiyama Yumi, who voices Appmon's protagonist and is likewise a longtime fan of the series. The character profiles and cast commentary are translated below. 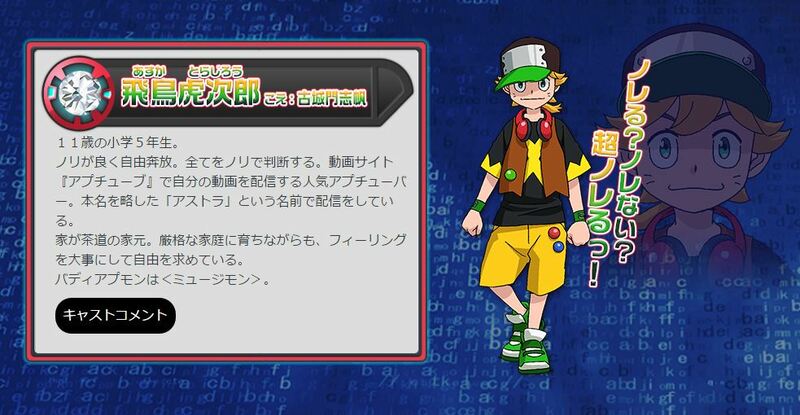 Torajirou is much younger than the previously introduced characters. Shinkai Haru is a first-year middle school student, while Karan Eri is a second-year middle school student; Torajirou is still in elementary school, two years younger than Haru. 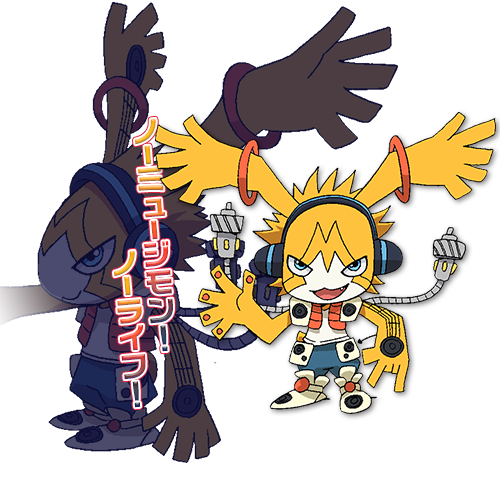 Eri is actually the same age as Mimi was in Digimon Adventure 02, while Torajirou is as old as her in the original Adventure. These gaps will likely make for an unusual dynamic among the core cast. "You follow? You don't follow? Super-follow!" An 11-year-old fifth-grade elementary student. Has an infectious Bohemian attitude, and judges everything based on that mood. On the video site "AppTube," his self-published videos make him a pretty popular Apptuber. He publishes under the name "Astra" shortened from his real name. Part of an iemoto family dealing in tea ceremonies, he grew up in a strict home, and so has a feeling of longing for great freedom. His Buddy Appmon is Musimon. Asuka Torajirou's voice, Kokido Shiho: "When the casting was decided for Torajirou, I was so happy I got goosebumps. Since I grew up as part of the Digimon generation, performing in a series I watched as a child is like a dream. I think there are many like me, who were looking forward to a new Digimon series. This is a work which a wide variety of generations will watch, and with the power of my partner Musimon I want to go go forward at full strength, so please look forward to it!" Torajirou's Buddy Appmon, with the power of a music app. Like Torajirou, he has a high-spirited personality. 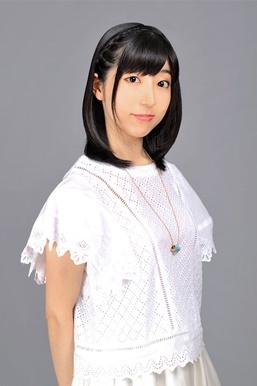 Musimon's voice, Tamura Nao: "Participating in the world of Appli Monsters as Musimon, I'm full of incredibly happy feelings! I got goosebumps when I saw the movie, and it was moving seeing the staff's passion for this work. 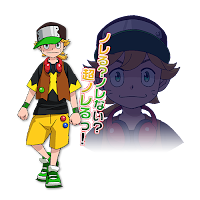 So that this series becomes beloved by many, I'll do my best as an Appmon Member!" I am a digimon fanatic and its good to know that voice behind those cute little people is a lady! Can't wait to let my friends know about this. I am going to re-post this over essayontime.com rating because it might end up being pin down.